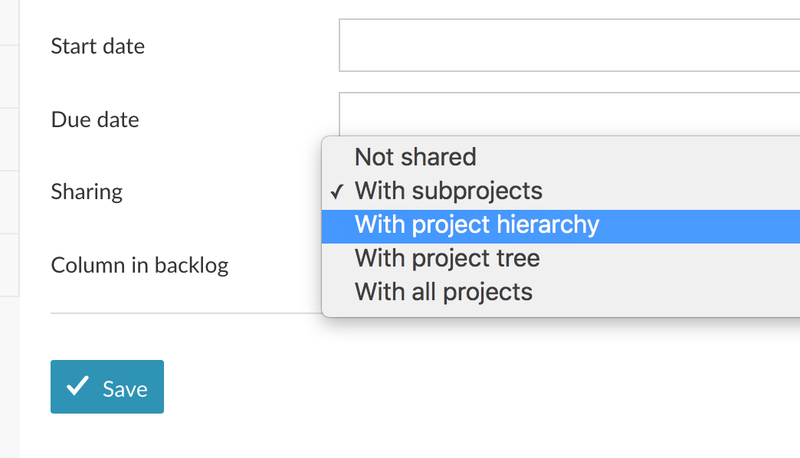 When you create a version “backlog” located in the right of the screen, if you delegate its property to the projects in the hierarchy, the position is lost. 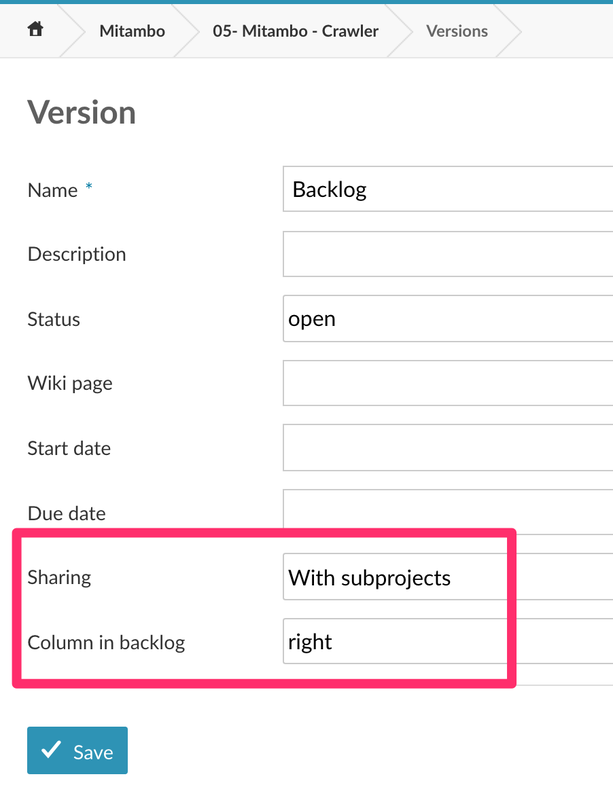 All versions created are located in the left of the screen. The behavior is the same with the other inheritance properties. 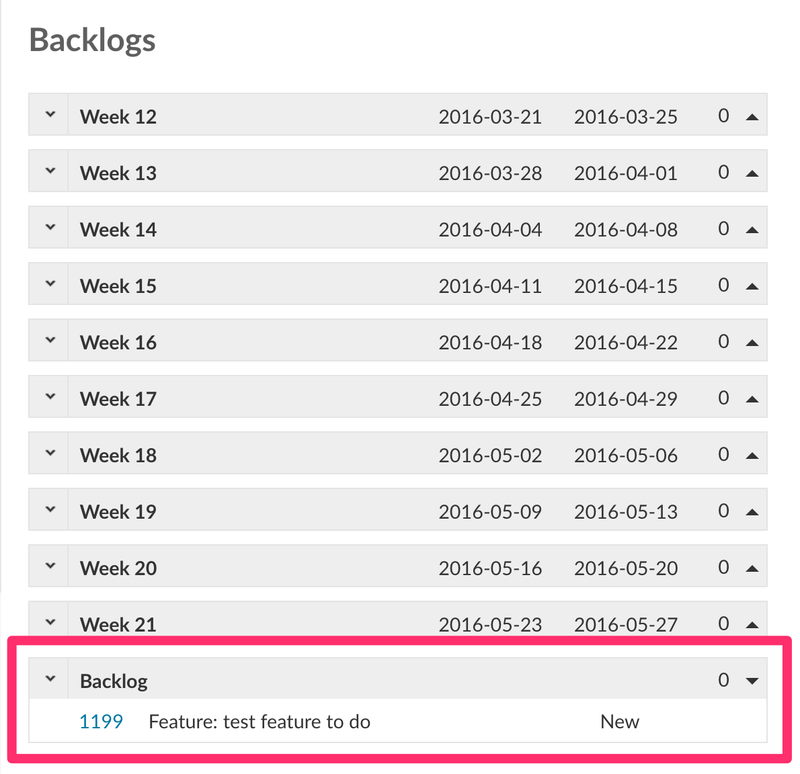 I opened a feature request for this issue: Feature #22903 new: Keep backlog position when inheriting version (on create). Feel free to add any missing specification as a comment.